Being accused of a crime is a serious matter. If you find yourself in this situation, call Borsberry Law right away. 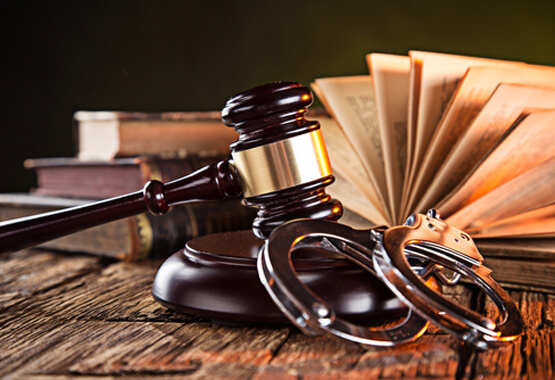 Criminal law is one of our specialties, as our firm is comprised of several highly skilled criminal defense attorneys with vast experience. We use this experience to get you the results you need to clear your name of all charges. You can always feel comfortable calling us for a consultation, as we are here whenever you need us. It’s critical to have a source of strength and reliability on your side when faced with a criminal charge in and around East Peoria. It’s wise to hire the best criminal lawyer in East Peoria IL as soon as possible: Borsberry Law. Don’t forget that law enforcement can and will make snap judgements about your guilt or innocence right off the bat. Don’t find yourself on the wrong side of this equation. Simply stay quiet until you can speak to one of our criminal defense lawyers. Don’t respond to questioning. Even if you know you’re innocent, anything you say can prove dangerous to your case. You may think a thorough explanation of your side of the matter will vindicate you in the end. However, always know that police can arrest you at any time, even without proof beyond a reasonable doubt. Assume everything is being recorded. Don’t say anything until we arrive. Be aware that the police are well within their rights to ask you questions as a witness or suspected perpetrator of a crime. That doesn’t mean you have to answer them. Call us first. 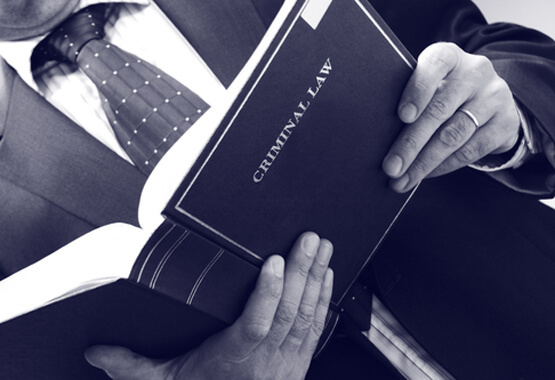 Borsberry Law is here for you when you need dedicated, focused attention to any criminal matter. Contact us at 309-637-9000 for a free consultation. We are situated at 411 Hamilton Blvd, Ste 1510, Peoria, IL 61602.